As we get closer to the Xperia arc launch it seems like there are a vast number of handsets in bloggers hands giving new impressions of the handset on a daily basis. 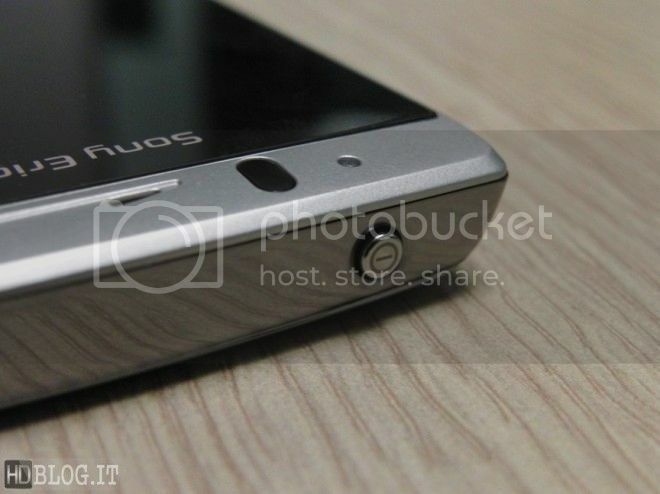 Today we have the guys over at Italian site HDBlog.it who have given their eleven-minute hands-on impressions of the Xperia arc (the English video is attached below). We get a walkthrough of both the hardware and software, including browser performance and camera functionality. We also get a glimpse of the DLNA app. What also comes clear from the video is the zippy performance of the UI. Check out the video below along with some other previews we came across (non-English though I’m afraid).